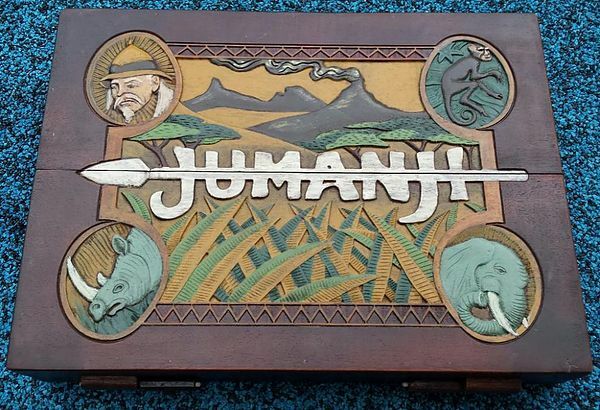 This is the most Screen Accurate Custom made Jumanji Board ever produced. The board is 100% made of African mahogany wood! 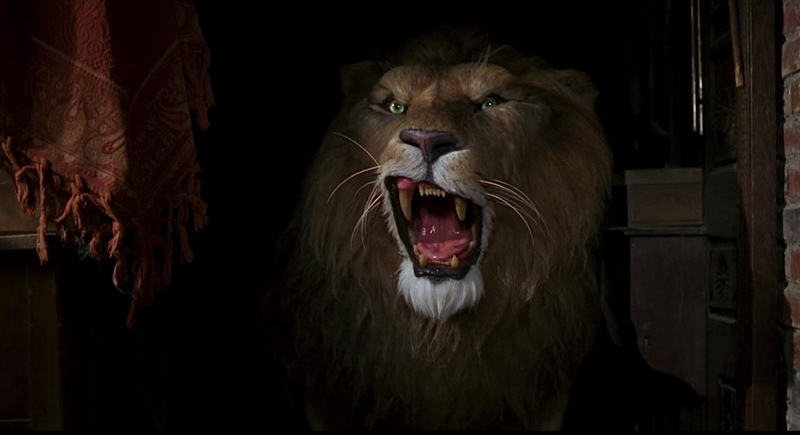 This Lion was summoned by Peter after he has accidentally rolled a number 5! #1 Most Screen Accurate Jumanji Game Board Ever Produced - 100% made of African mahogany wood, professionally assembled, stained, & painted. This is the dream prop for all Jumanji fans out there! Only a limited number are produced! But it now or live in regret forever! Any Questions you may have? Contact us! Do not Hesitate to Contact us should you have any Questions pertaining to the screen accurate Jumanji boards! 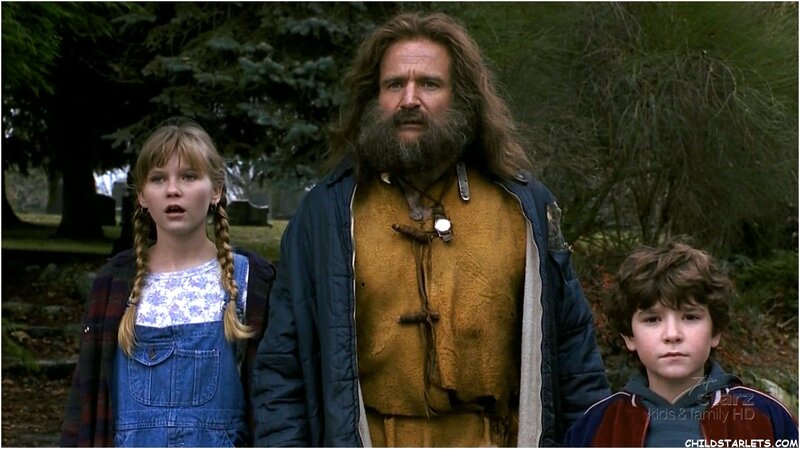 Jumanji is a famous movie that appeared in 1995, starring Robbin Williams, Bonnie Hunt, Kirsten Dunst and David Alan Grier based on a children’s book written by Chris Van Allsburg in 1981. The movie is about a supernatural game that brought under the light the luxurious landscapes of the jungle. The actual game has nothing to do with a usual board game, quite the opposite. It seems to have some magical powers and be able to transport you to another world so as to be able to escape the daily routine. The game involves rolling a pair of dice and the message that appears happens in reality. In the movie, two children find the game in their attic, and by starting to play it, they are about to enter the journey of their lifetime. Although the game is dangerous by having to face mosquito attacks, heavy monsoon rainfall, a visit from a hungry lion, etc, the only solution is to keep playing it so as to escape the traps they face. The movie, as the game itself is quite catchy and most of the children during the 90’s have found it fascinating since it was a box office success, being declared as the most successful movie of the year. Tell me the description of the movie hasn’t caught your attention and that you wouldn’t be tempted to try it...it is full of mystery and it challenges you to enter this fantastic world and discover the fascinating mysteries. What would you say if I told you that a Jumanji Board Game Prop Replica is now a possibility in your own house?! An identical replica of the board that appeared in the movie is now available and you can enter the luxurious world with just a roll of a pair of dice. All the tokens, the African-style rhino, elephant, crocodile and monkey, they were hand sculpted with accuracy, and they were painted for the final touch, so as to perfectly resemble the ones that appeared in the movie. Just picture what a great surprise would be for those who spend their childhood in the 90’s and have had the chance to see the movie to receive such a gift! It would be like giving them the opportunity to go back into their childhood, and maybe even introduce the game to their own children. Jumanji Board Game Prop Replica would also be a lovely gift for children nowadays since it would be a perfect replacement for those who spend their time in front of pc games or tablets. Their imagination would run wild with such a gift. We have recreated such an impressing Jumanji Board Game Prop Replica, due to our passion for the movie, and for the game itself. That is why we offer such a fantastically resembling copy of the table board used in the movie. It is made out of African mahogany wood and is hand painted and re-colored. This set incorporates 4 Tokens, and 2 dices. For those acquainted with the motion picture, the tokens Elephant, Rhino, Monkey and Crocodile will be natural indications of the film. If you are just that much into the film as we are you will be surprised to discover the perfection with which all the pieces are reproduced. 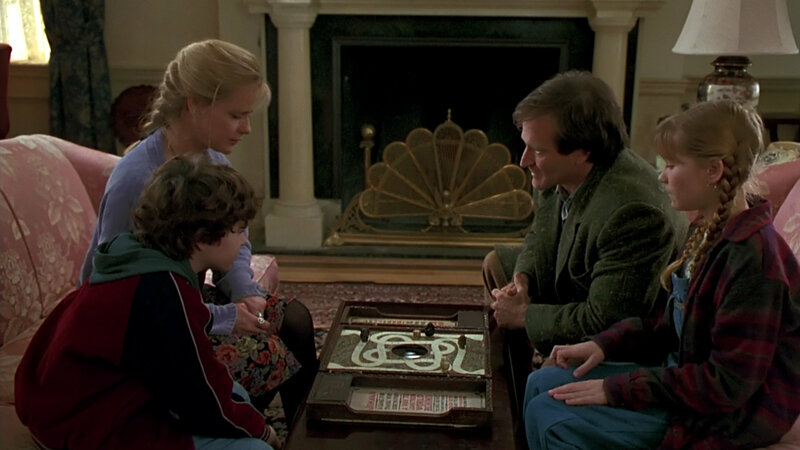 Jumanji Board Game Prop Replica is without doubt a game that can be played both by adults as well as by children. It can be a really fun way to spend your time together with a group of friends, and play pretend to be in the magical world that Jumanji transports you to. The board crafted in African mahogany wood makes touching it very pleasing, and the tokens, the African-style rhino, elephant, crocodile and monkey are very solid, they don’t come off easily out of the board and they represent their creator’s talent. It’s a very important thing to acquire a game that can offer you the certainty of durability, besides the fun that it has to offer. If what we’ve presented you has caught your attention and the only question that crosses your mind is where to get a Jumanji Board Game Prop Replica, then we have to offer you the solution. We can give you the chance to buy it and we’ll make sure you receive it as soon as possible. You will get the guarantee of a 5 star product, and also the guarantee of having the most entertaining time of your life. Everyone needs a good time now and then to recreate, to escape the daily routine and to give your imagination the chance to run wild. So with this game you will receive the whole packet. The movie is represented by this board table to its very last details; it is accompanied even by the soundtrack of the movie. Just by pressing a button you will enter the mysterious atmosphere of the movie. Look no further if we got your attention; call us immediately and be sure to acquire your own little fantastic world with Jumanji Board Game Prop Replica. Inviting your friends to spend a quiet but entertaining evening will turn into a total blast. 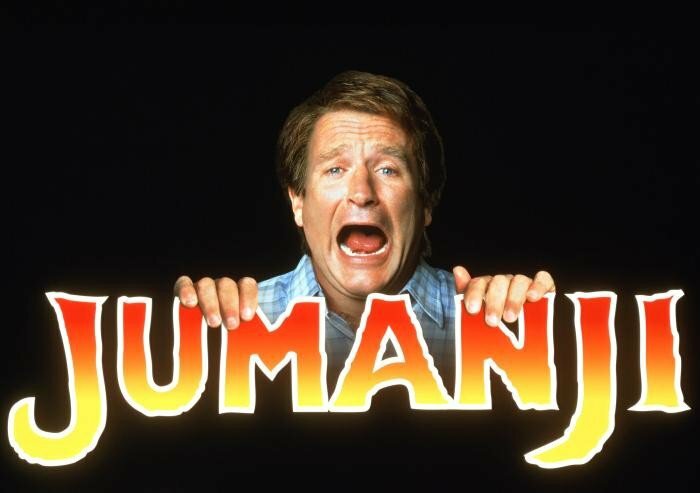 Everyone will get absorbed into the world of Jumanji, and all your friends will be fascinated by the game. You will discover by yourself that it will be a perfect gift for your close ones that will guarantee total fun. Needless to say that for those who actually saw the movie back in the 90’s will be a perfect way to go back into their innocent age. It’s no doubt about the fact that you will be satisfied with the quality of the Jumanji Board Game Prop Replica, even if you saw the movie or not. It is something people experience less these days, and that’s a total loss for our imagination who is no longer stimulated…The game is an invitation to escape reality and to jump into the train of fantasy. So waist no more time and contact us so you get your hand on the incredible Jumanji Board Game Prop Replica. We’ll guarantee total satisfaction and entertainment, and you will see your house turn into the center of attraction. All of your friends will want to spend time in the magical world of the jungle surrounded by savageness and luxurious landscapes.  We are here waiting to offer you a full satisfaction of the product.